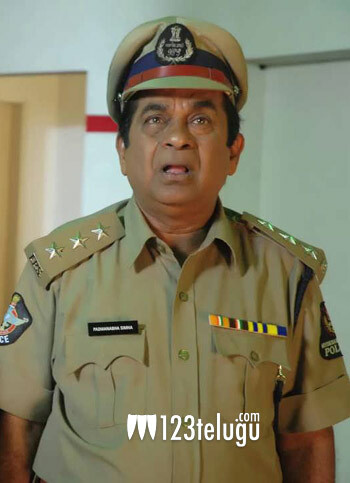 Brahmanandam has become an integral part of many big budget films and he has the star power to elevate a film. He is now going to be seen in a very funny avatar in his upcoming film with Stylish Star Allu Arjun. The film in question is ‘Race Gurram’ and Brahmanandan will be seen as a cop in this movie, along with Allu Arjun. The film reportedly has a lot of comedy and entertainment, especially in the second half. Surender Reddy is the director of this film and Thaman has composed the music. Race Gurram is expected to release in the first half of April and it is being produced by Nallamalupu Bujji. Shruti Haasan will be seen as the heroine in this film.